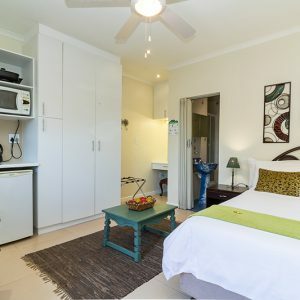 Luxury self-catering accommodation and short term rentals. 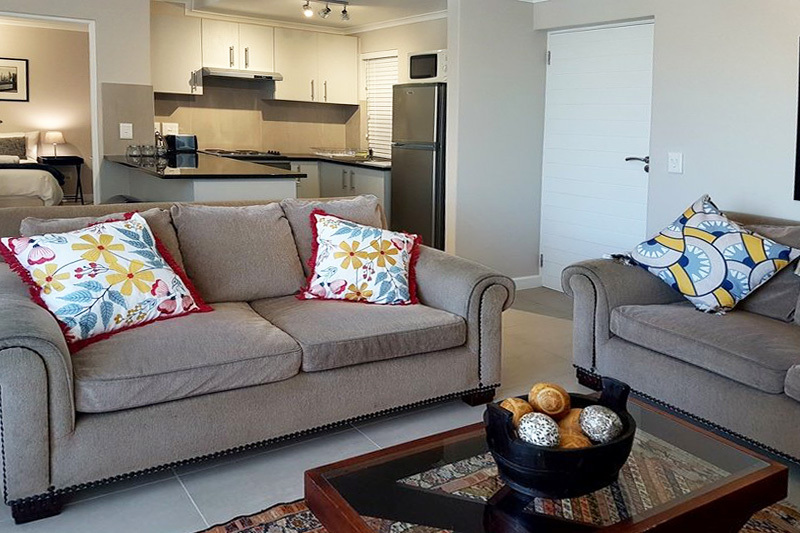 Spread your wings in style with our Studio and Family units. 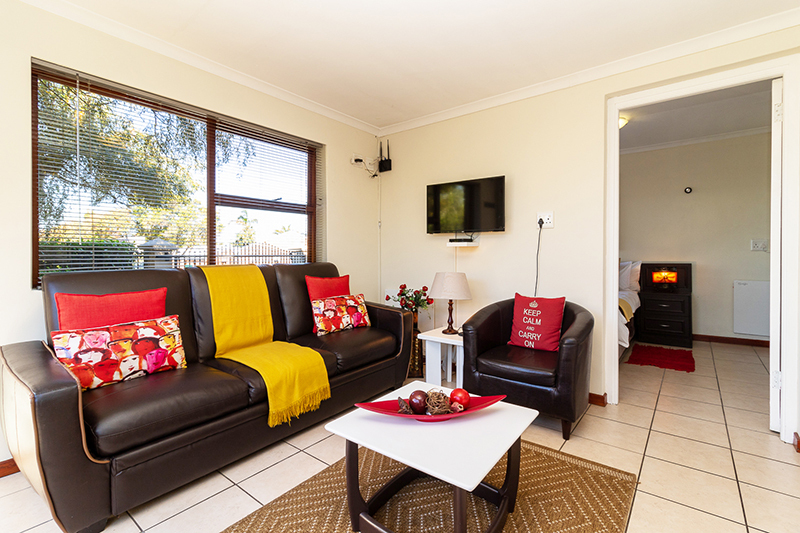 Situated 200 meters from the beach. Holiday makers; Honeymooners; Kite surfers. 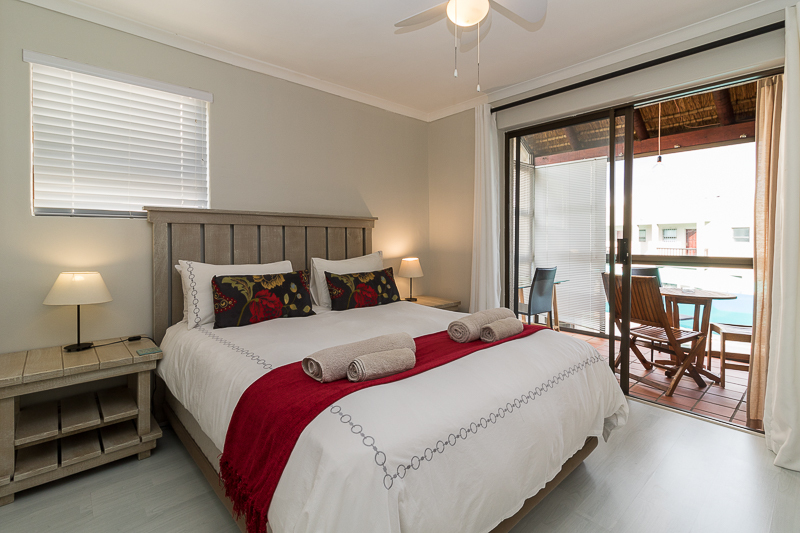 Tyger Classique Villas are rated as one of the top guest houses in Bellville. 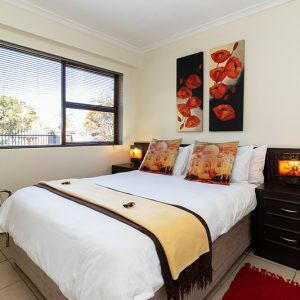 We offer 7 fully furnished and equipped units located in affluent Loevenstein area in the Northern suburbs of Cape Town. 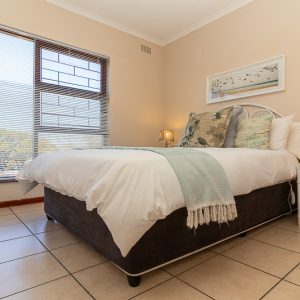 We pride ourselves on offering the best short term rentals Cape Town has to offer, and are known for providing comfort, luxury and a “home-away-from-home” atmosphere to all of our guests. 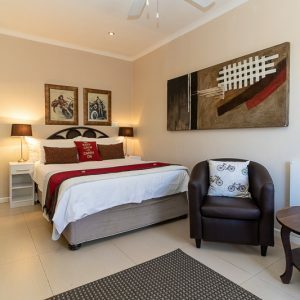 The most luxurious of all the accommodation we offer is situated in Blouberg on the West Coast of Cape Town. 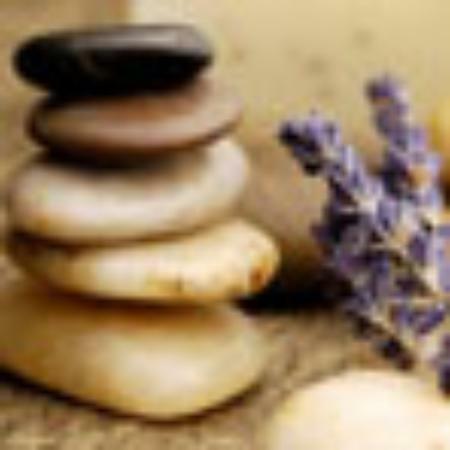 Our Apartments are situated 200 meters from the beach and walking distance from the local restaurants. “Great stay for my colleagues from JHB. 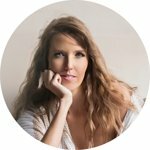 Ada and her team are amazing, they went out of their way to accommodate us when we needed special care. We didn’t have a place for our meeting and within minutes Ada accommodated us.